The name alone says it all: Loretta Lynn's Ranch. This is the oldest race on the ATV national circuit, and it draws a lot of riders. 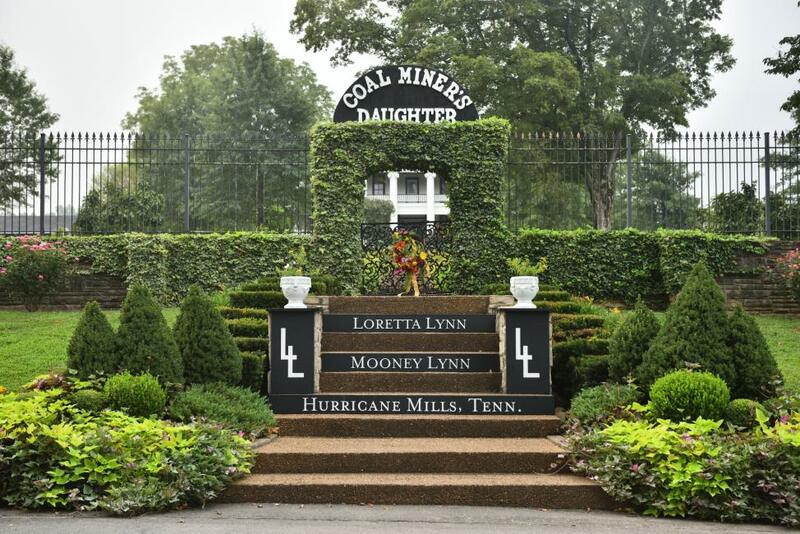 And yes, the property is owned by the world famous Coal Miner's Daughter, Loretta Lynn. If she's not on tour somewhere, she may even come over and say 'Hi' to the racers! The soil is sandy with a sawdust additive (that explains the smell). You must be in shape for this one - the heat and humidity indigenous to this area can sap your strength. Drink water all week to prepare. The national-level motocross track is the same famed course that hosts the AMA Amateur National Motocross Championships for bikes the previous week. 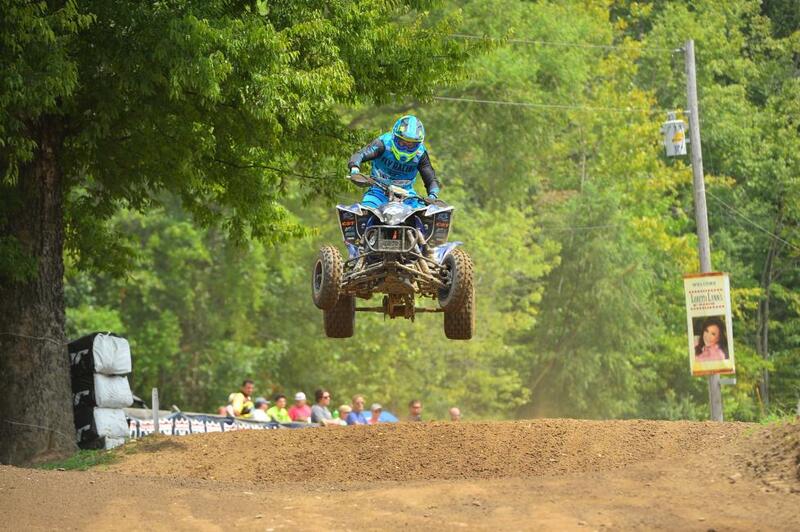 The facility only hosts two races a year, including the AMA ATV Motocross Championship. 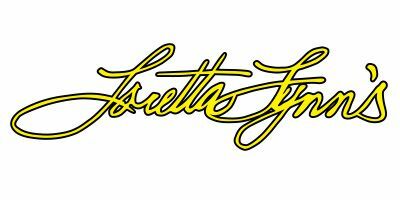 Check out more exciting information on Loretta Lynn's Ranch online HERE, along with information on Camping Rates.